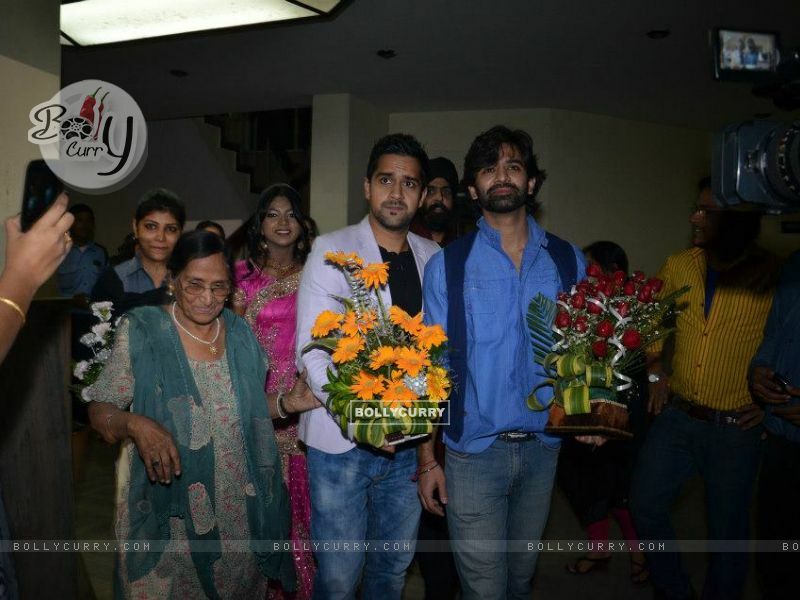 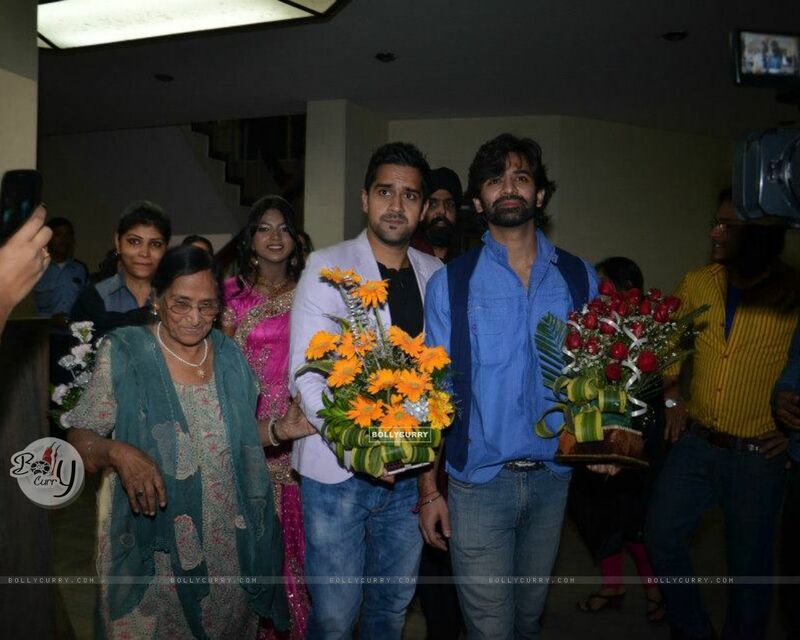 Courtesy: Barun Sobti Uploaded by : .nirvana. 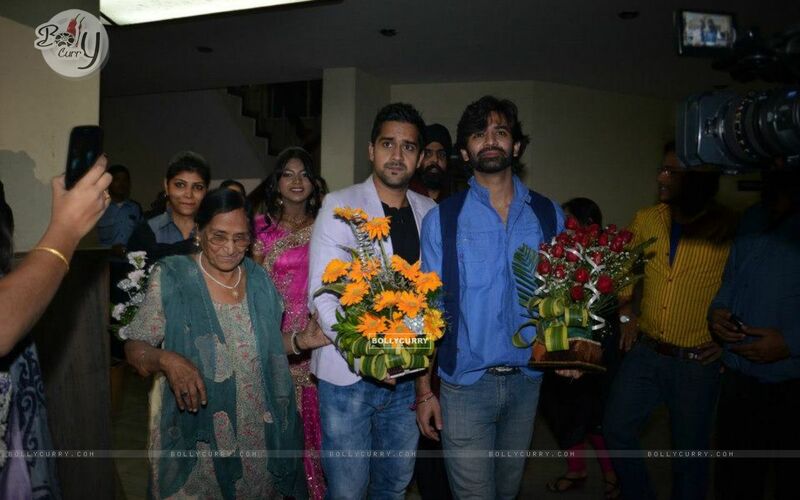 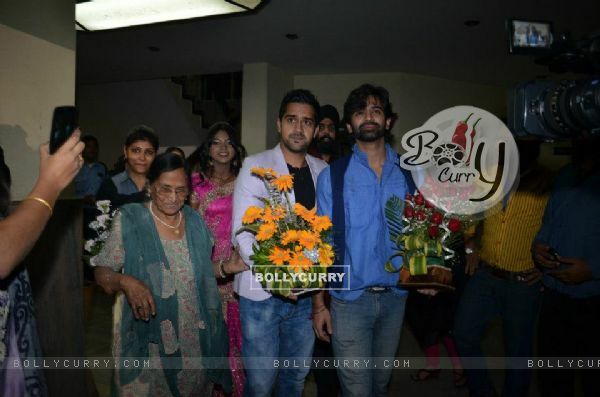 Download: 800x600 | 1024x768 | 1280x800 | 1280x1024 Wallpaper size image of celebrities Barun Sobti and Kavi Shastri. 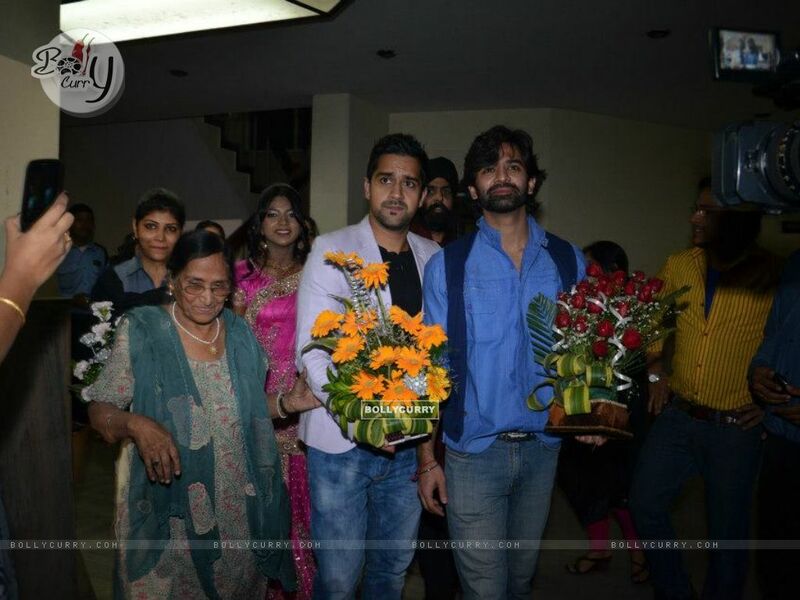 Direct Wallpaper Sized images of Barun and Kavi Image Download Links 800x600 | 1024x768 | 1280x800 | 1280x1024 from Kavi Shastri Photo Gallery.